Topher is using Smore newsletters to spread the word online. 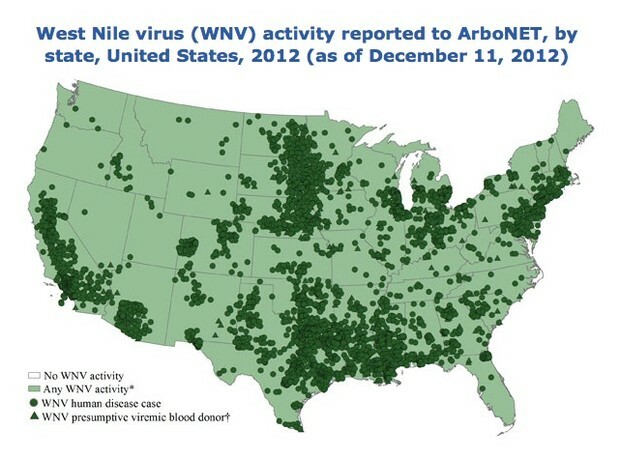 Most WNV infected humans have no symptoms. 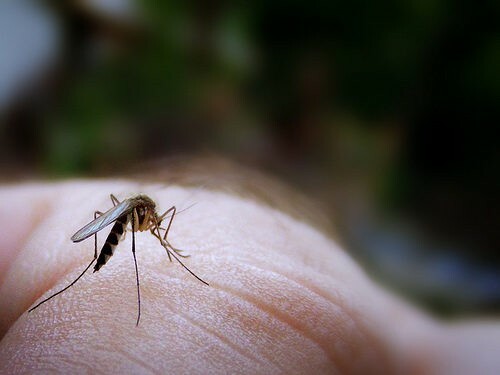 There is no specific treatment for WNV infection or vaccine to prevent it. 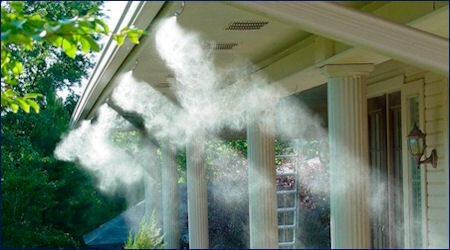 Get a Mosquito Misting System Today! Imagine a bug-free environment for you and your family to enjoy! The System sprays 2 times a day for 30 seconds. You won't even know its there! 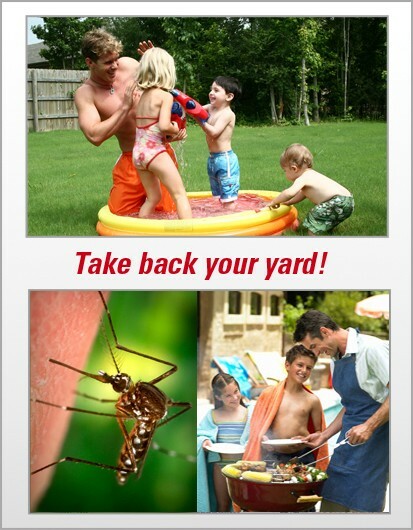 89 West Nile human fatalities have been reported in 2012 in Texas. 1868 infected cases in 2012. 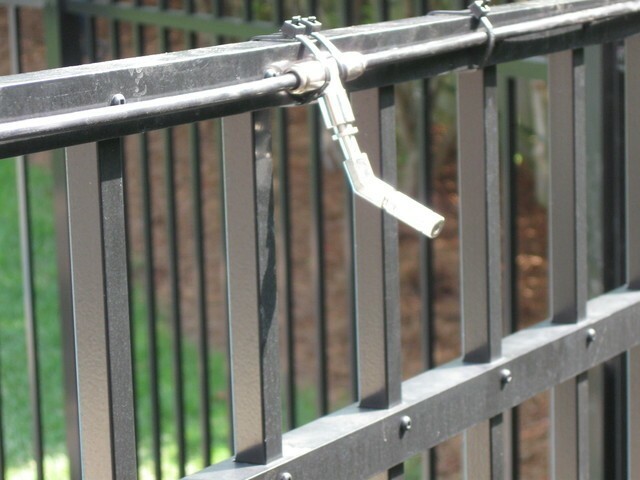 Don't Be a Statistic, Call for Your FREE Estimate!